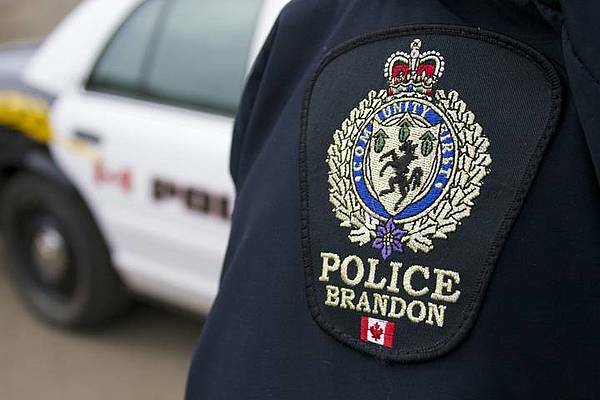 Brandon, MB (CKLQ) - A 47-year-old woman is being transported to Edmonton after going to the Brandon Police station and asking for assistance in obtaining prescription medication. Brandon Police said, following a records check, they determined that the woman was the subject of an apprehension order issued by a facility in Edmonton. Police said the woman was taken into custody on Monday, March 12, and taken to an appropriate care facility.